The recommended age for this camp is for those entering 3rd through 10th grade. The 4-Day All-Skills Camp will focus on all aspects of the game with a strong emphasis on the fundamentals of volleyball. Skill development is emphasized during hours of on-court instruction in the following areas: serving, serve receiving, forearm passing, setting, attacking, blocking, transition & competition. Technique refinement and exposure to tactical aspects of the game will also be covered. THIS CAMP IS NOT RECOMMENDED FOR ADVANCED VOLLEYBALL PLAYERS! 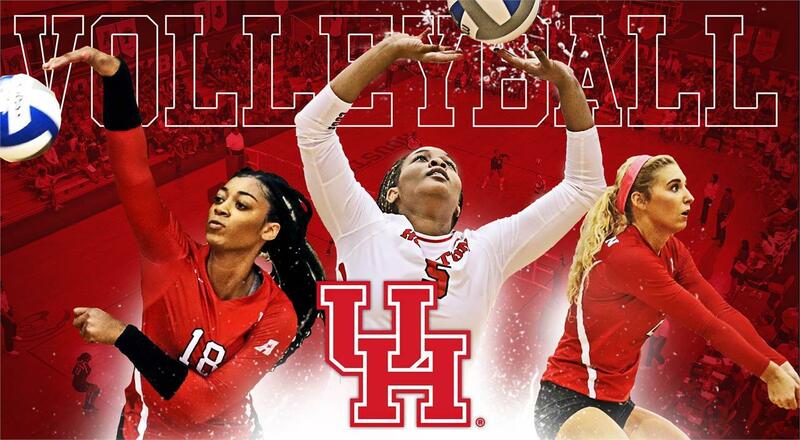 ALL CAMPERS will receive lunch all four days, a Houston Volleyball t-shirt, and one full size multi-colored Houston Volleyball Camp volleyball for participating. Additional colored t-shirts can be purchased during online registration or on site at the camp store. Recommended for campers entering grades 3rd-10th. This camp is not recommended for advanced volleyball players. Campers will be split up based on age then skill level if needed. Campers that would like to stay with their friends can do so.